These slides will be available shortly after this talk - I'll tweet the link out. 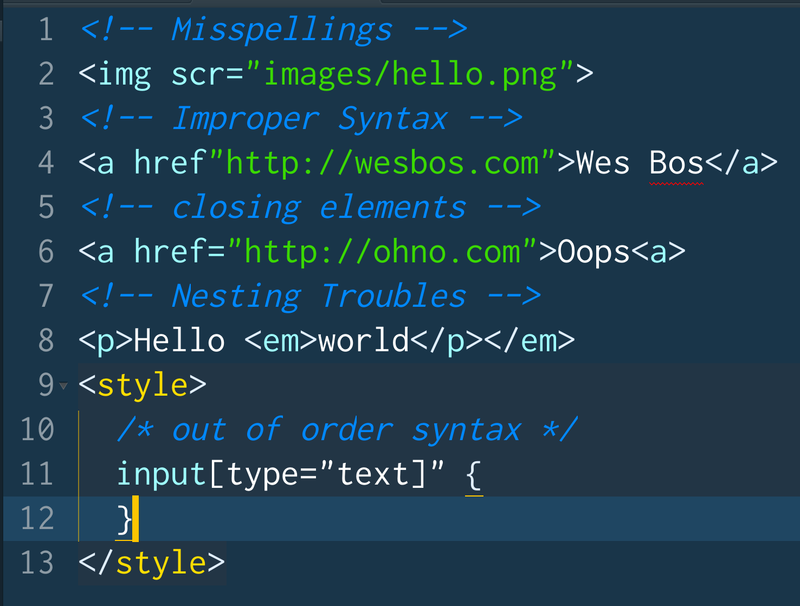 Use any Emmet/css expansion you know of! 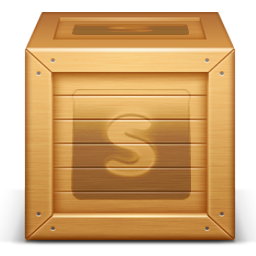 The best Packages to speed up your workflow and make life awesome! Serious. You gotta get these! Also works with HAML, Jade and Slim! 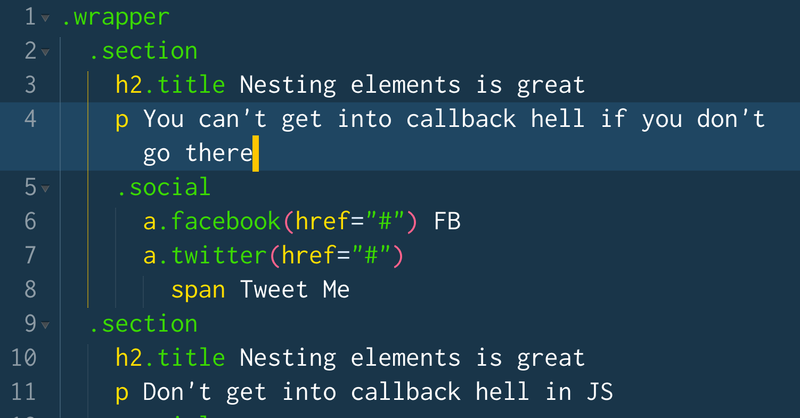 Better than snippets, finds the best fit based on what you have typed in! Increment or Decrement just like DevTools, woah! 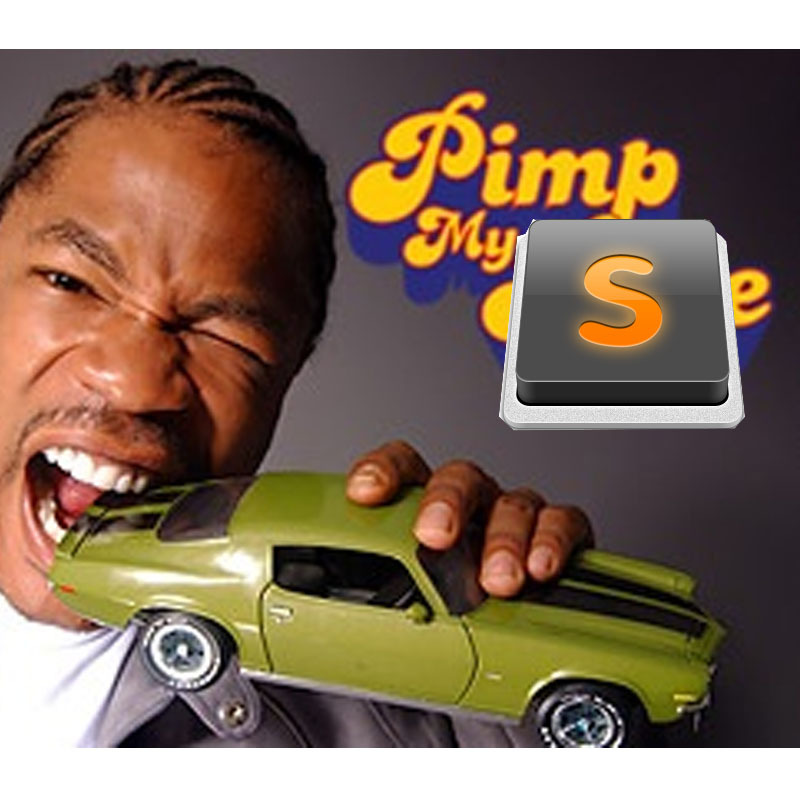 Don't you wish you could use Sublime for everything? 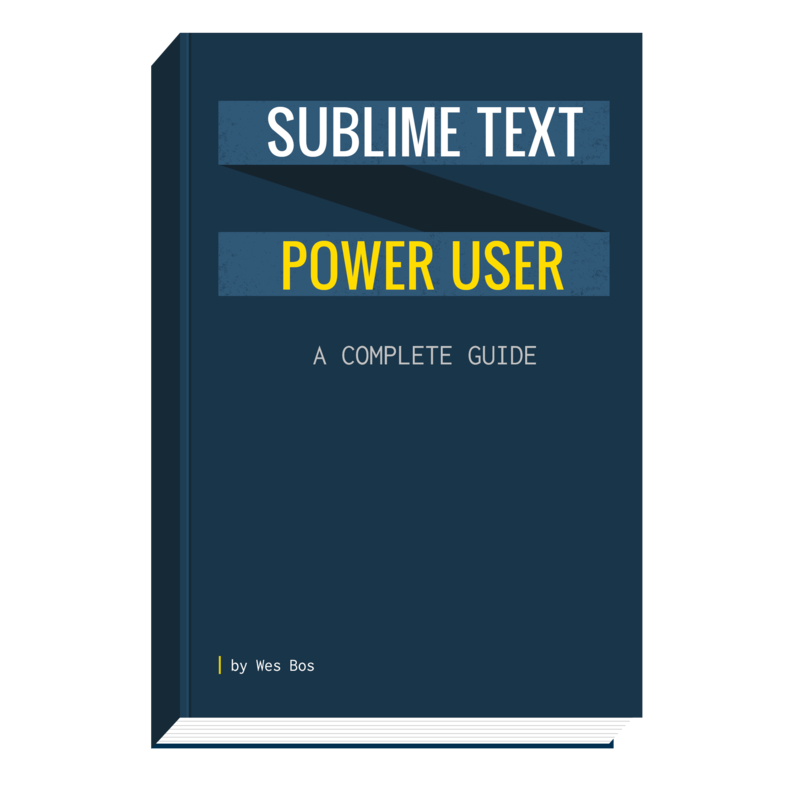 Link any textarea with Sublime! 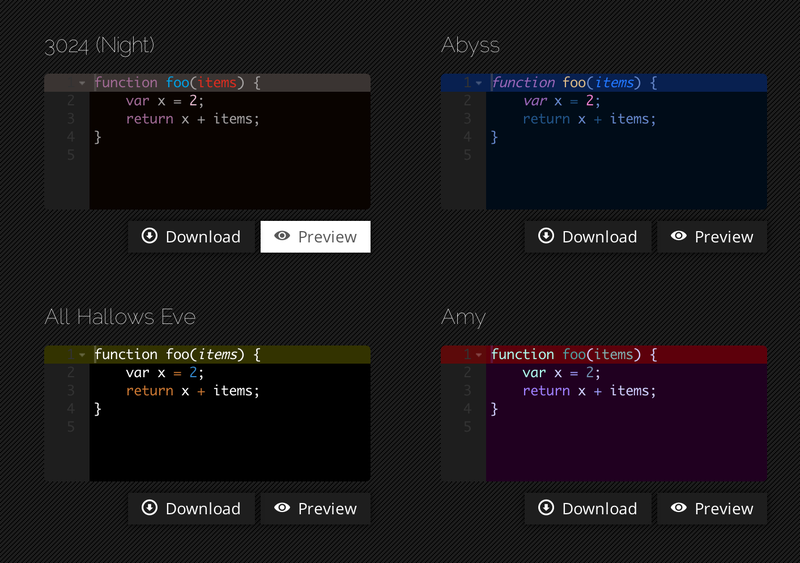 View your HEX and RGB colours inline! 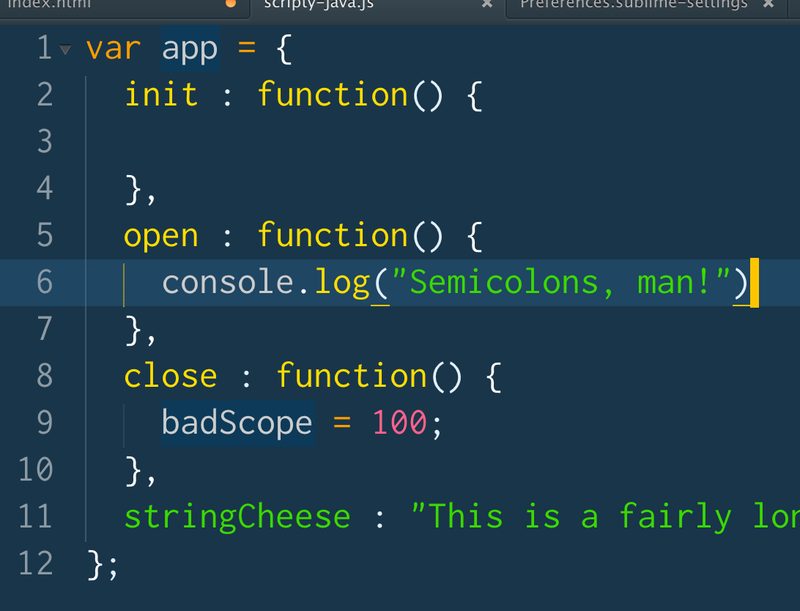 We do this for our text, why not code? 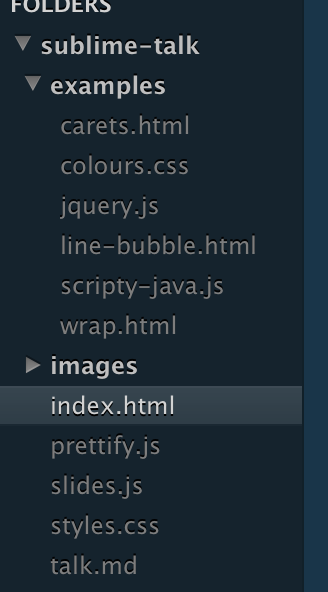 Folders !== Files. Why style them the same? 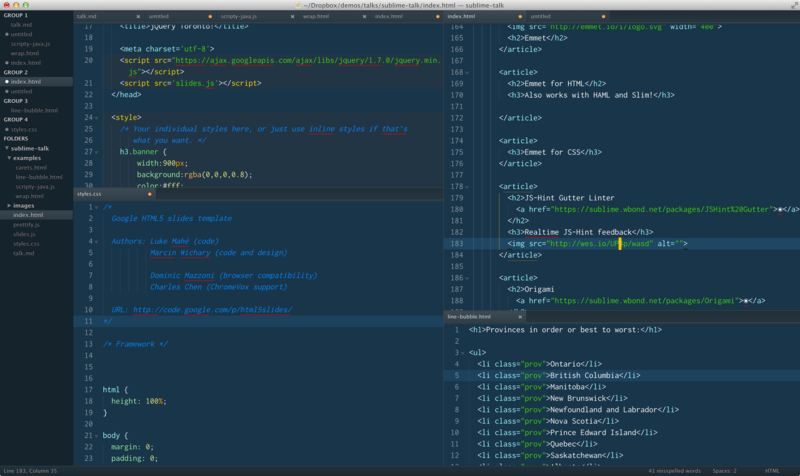 Investing time in any editor will make you a better developer. 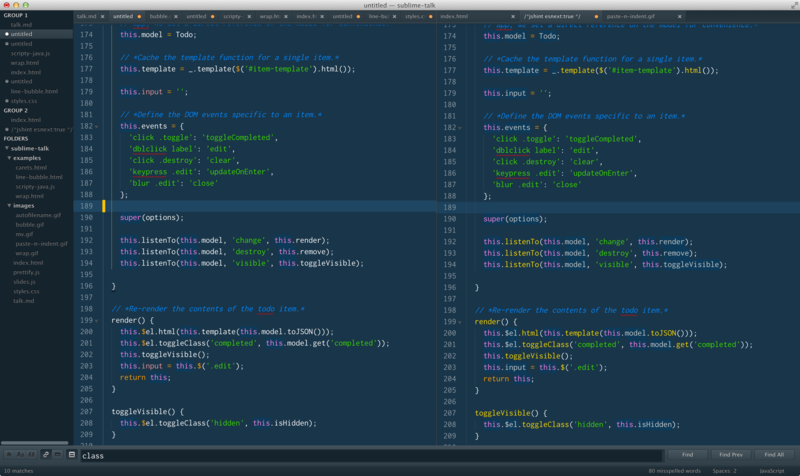 Atom and Vim are amazing editors - your workflows are transferable to or from Sublime Text. Spend your time becoming amazing at your editor! Use coupon code JSSUMMIT for $15 off any package. Questions, Comments? What is your favourite tip?